Zero drying time - its amazing! Professional removal is always recommended to maintain a healthy nail. Our salon has recommended Nailtiques to clients for 12 years now, it's a really successful way of growing your own strong nails. 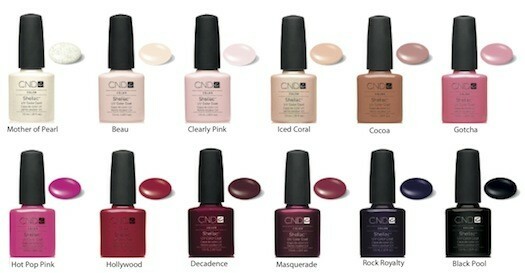 We have seen may clients achieve beautiful nails by following the Nailtique programme recommended by our therapist. 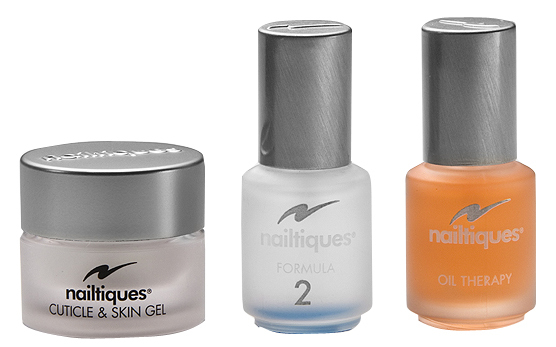 Whether you have problems with soft peeling nails or strong nails that ping-off Naitiques has the answer, also useful as a way of keeping your nails in tip top condition. Our therapist will assess your nails and prescribe which Protein formula offers the special ingredients to bind the nail layers together. The formulas build a strong yet flexible foundation resistant to peeling, chipping & splitting. A Nailtiques manicure will provide you with the information and encouragement to get you started with your Nailtique regime, all products recommended are available in salon. Exceptional results in the improvement of the natural nails after removal of artificial enhancements.